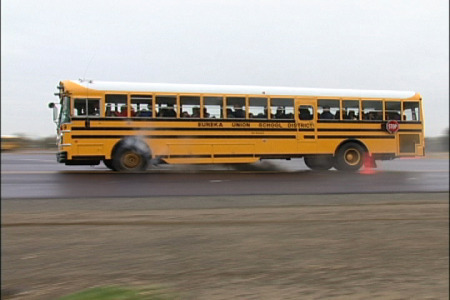 View cart “Dual Air Brake Training” has been added to your cart. 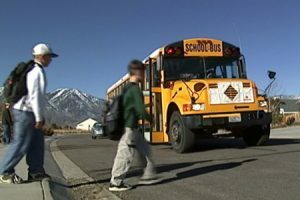 School bus drivers are faced with different types of hazards every day. 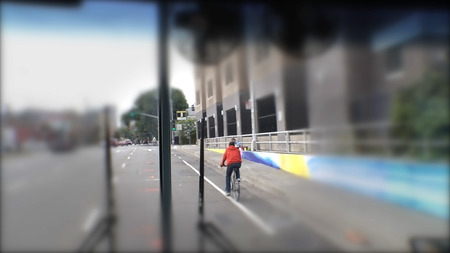 In this video, we put the viewer in the driver’s seat to offer a unique point of view for drivers. 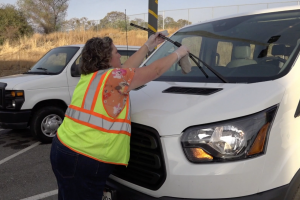 We introduce a variety of scanning techniques that would help drivers quickly identify and react to hazards accordingly. Is a MUST HAVE for new and veteran drivers.